The Department of Education has setup Online Enrolment. Please click on the link to apply for enrolment at Middle Point School. You will be contacted by office staff regarding the continuation of your child’s application to enrol. You may be required to provide further documentation to complete your child’s enrolment. 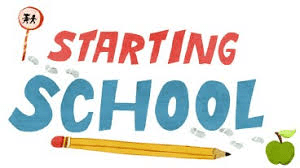 You can also come into the Administration Office at the school to enrol your child.